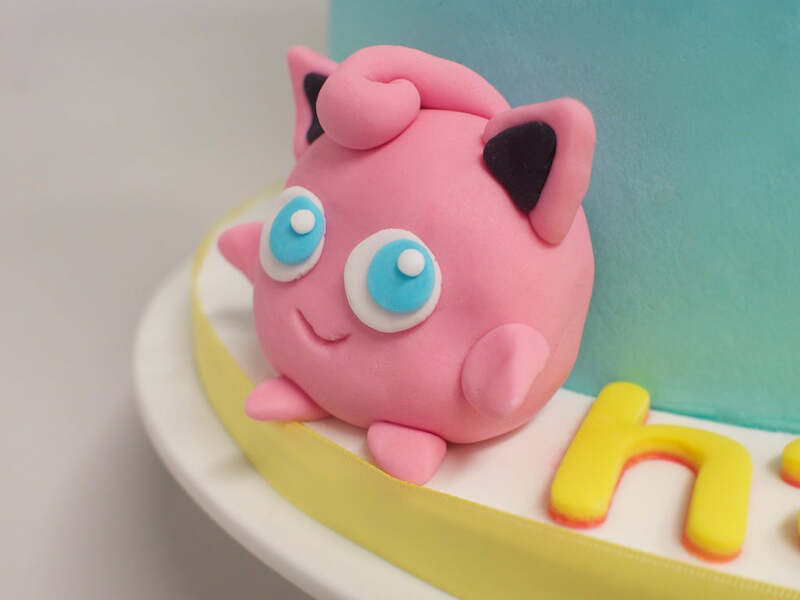 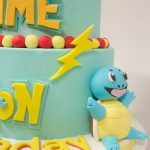 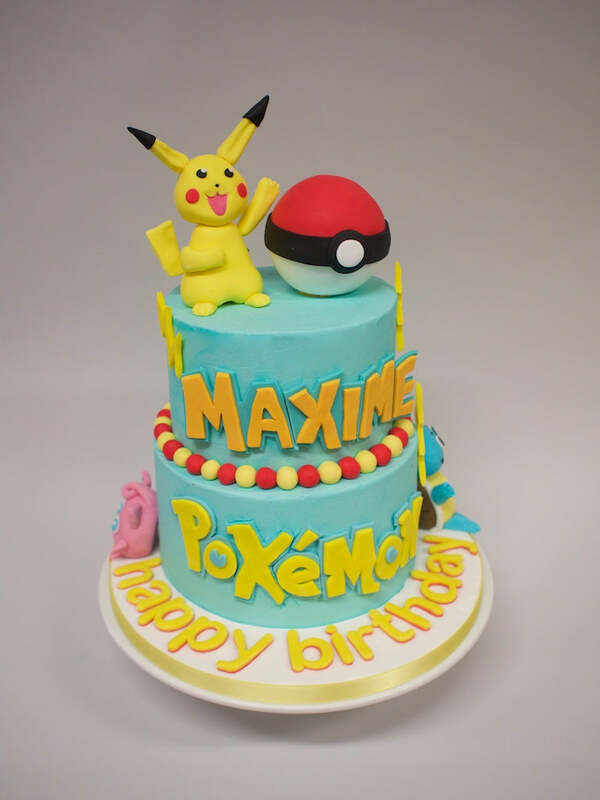 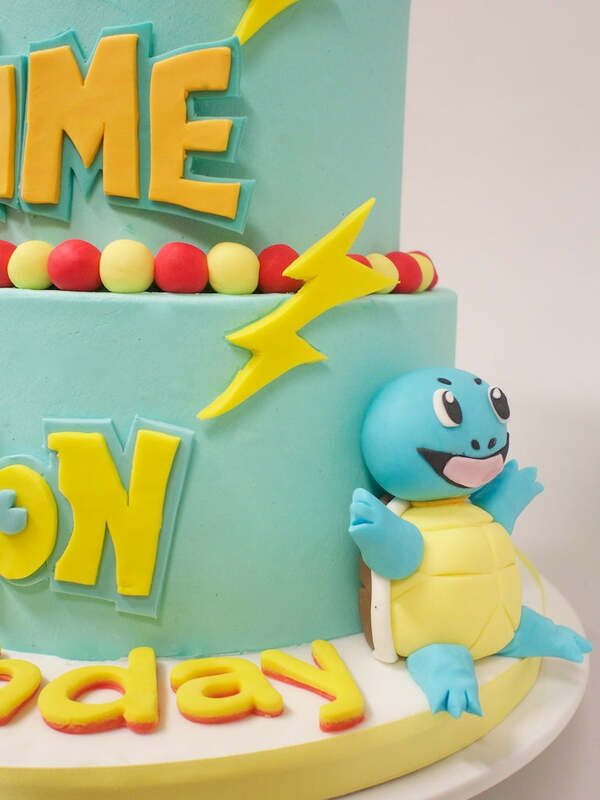 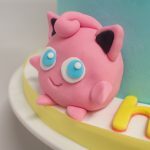 Who needs to catch them all, when you could just put them all on your cake? Such is the motto of Maxime, who prefers his Pokémon to be of the edible variety. 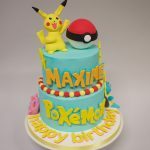 This double-stacked cake is finished with silky smooth buttercream, with sugarpaste relief details and 3D sugarpaste models. 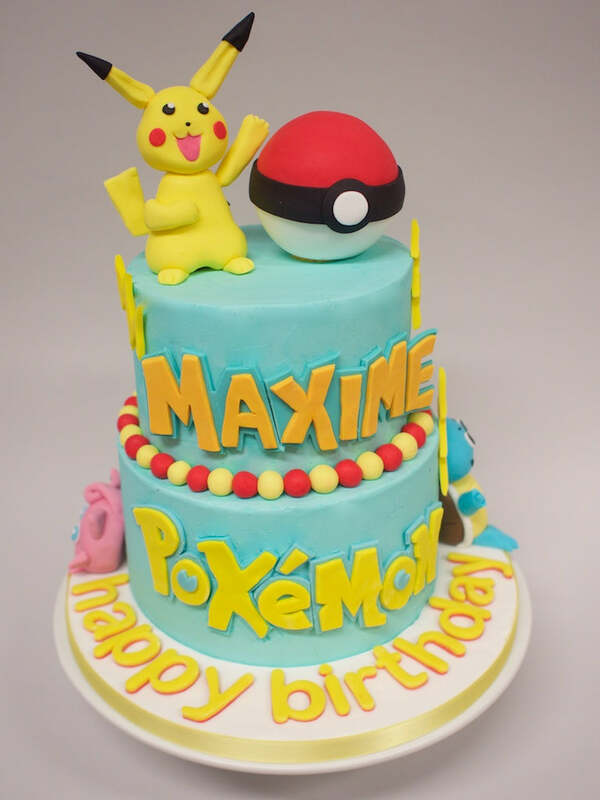 Happy Birthday Maxime!